Flamac has developed a unique high-throughput platform which mimics the manual encapsulation procedures very well, but speeding up the overall process using automated synthesis modules. The platform allows to screen different chemistries as well as process parameters. Different shell chemistries can be synthesized, such as melamine formaldehyde and polyurea micro-capsules. Additionally, capsule properties such as shape, release properties of the encapsulated active substance, mechanical strength and stability of capsules can be analysed. Flamac has developed a unique automated parallel batch mode synthesis platform for nanocrystals. Furthermore, automated purification of the nanocrystals, integrated into the platform, is readily developed. Batch synthesis with a capacity up to 10 g/day can be reached. The advantage of using a parallel reactor over simply increasing the reaction volume is that drastic changes of intrinsic synthesis parameters (such as heating up speed, stirring…) which are crucial for the final product, can be avoided. Moreover, this strategy does not require significant changes of the available synthesis protocols. This is a significant advantage compared to continuous flow synthesis procedures. 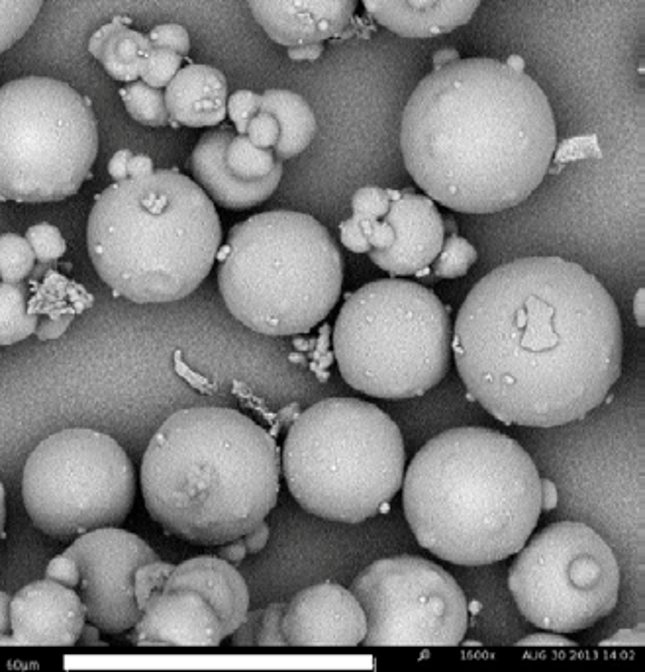 Via this setup it is now possible to synthesize ‘tailor-made’ nanoparticles at a reasonable scale to allow a first set of experiments to assess the potential of the nanoparticles in functional coatings. 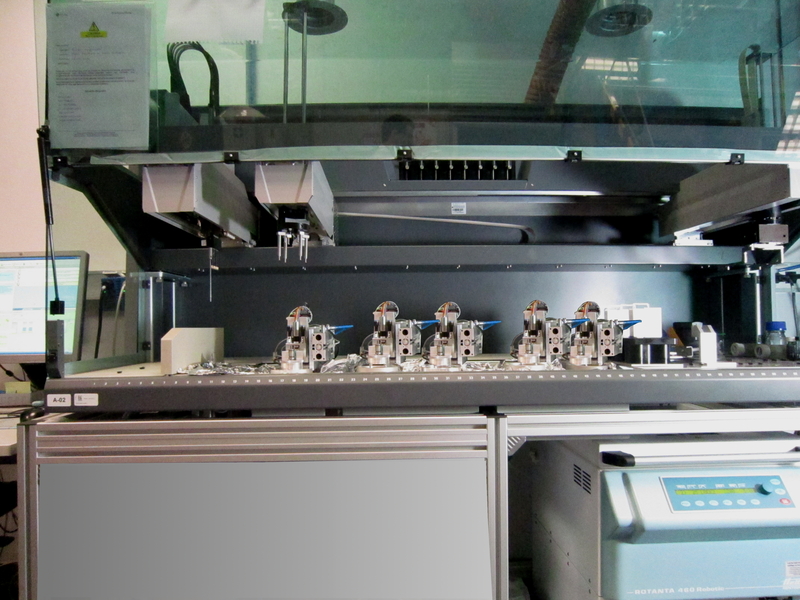 The unique feature of the setup is that it allows to focus on both high-throughput screening and volume synthesis objectives with the same equipment.